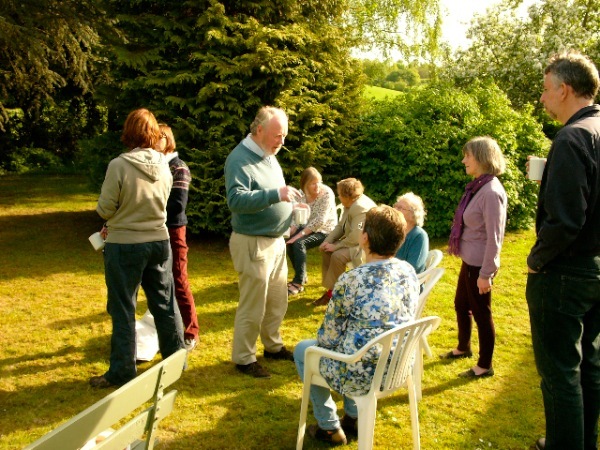 Come and join us at the Friends Meeting House, Hartington Grove, Cambridge, CB1 7UB. 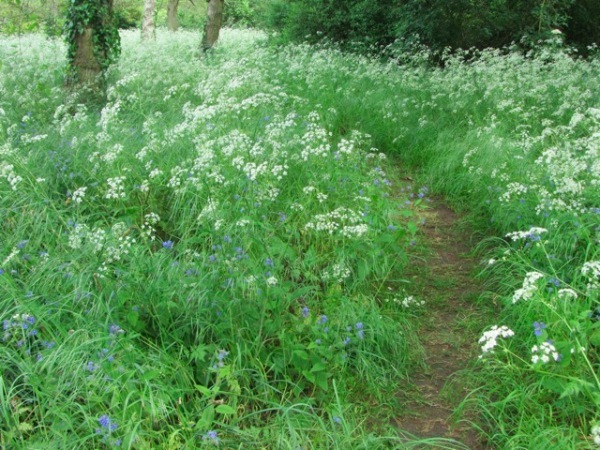 We will walk the cloth ‘pebble labyrinth’ and spend some time in quiet reflection in the peaceful setting of the Friends Meeting House. Books and finger labyrinths will be available to browse. Refreshments of tea and fruit juice will be provided. A suggested donation of £4 will help cover hall hire. There is a car park, and further street parking. 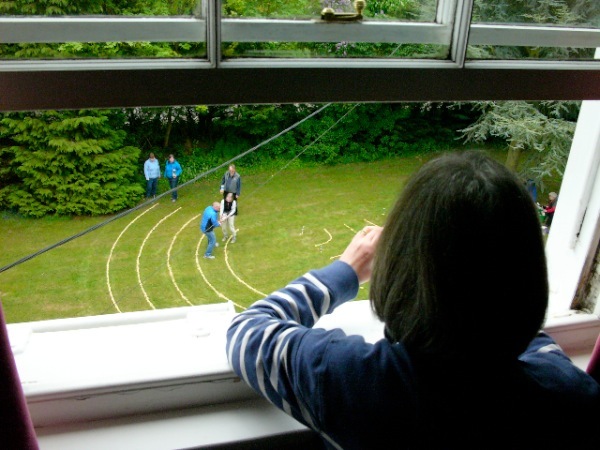 On this gently paced retreat, led by experienced retreat leader Kay Barrett, we will explore the ancient form of the labyrinth and have fun making our own labyrinth in the beautiful riverside garden. 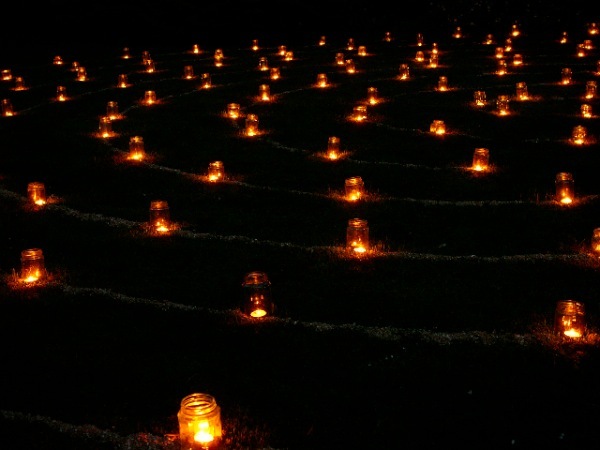 We will also participate in a candlelit evening labyrinth walk. 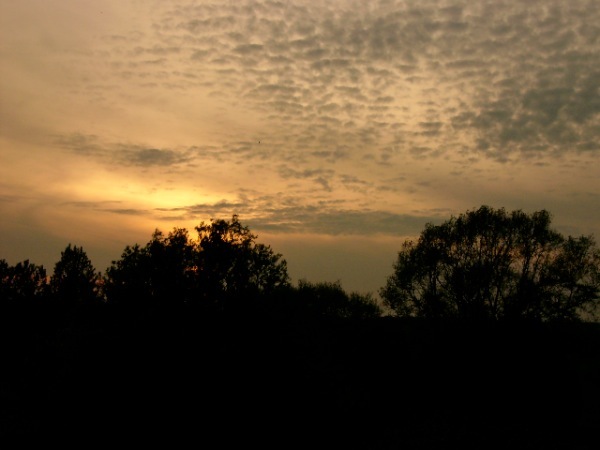 There will be plenty of opportunity for quiet time and to explore the surrounding Suffolk countryside. 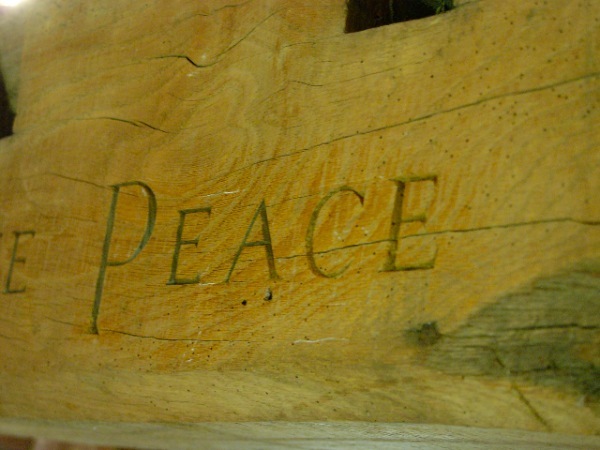 Our morning and evening worship will have a Celtic flavour, including songs and chants from the Iona community and Taize. All food is home cooked using local and home grown produce wherever possible. 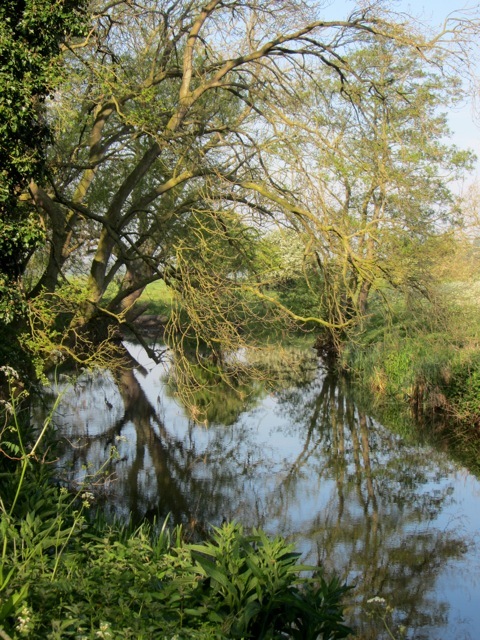 What a lovely Bank Holiday weekend we had at Quiet Waters, Bungay in Suffolk a couple of weeks ago! By a happy chance our weekend coincided with the auspicious date of Saturday 3rd May – World Labyrinth Day. 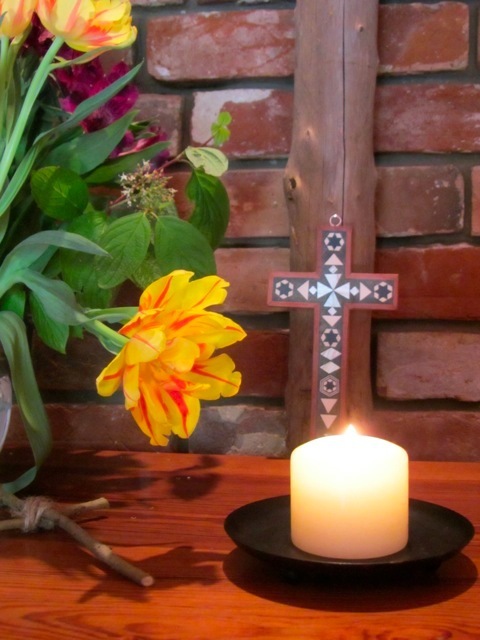 Here are some photos taken by Felicity and Diana over the weekend – there are lots of our beautiful corn labyrinth, of course, but I also love the ‘Pentecostal tulips’ in the chapel – just beautiful. If you missed the weekend, don’t worry! 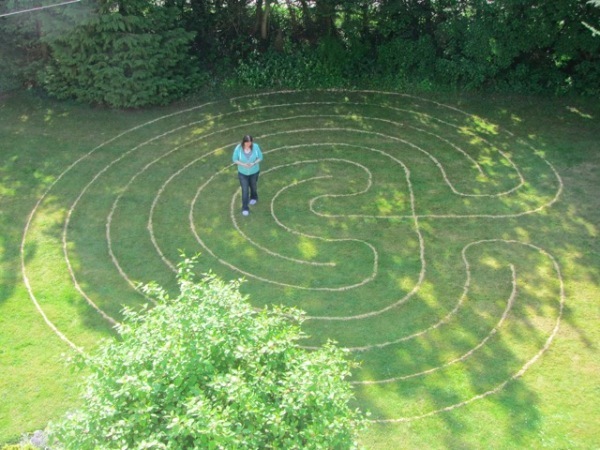 There are plans for another labyrinth weekend at Quiet Waters, and maybe an Advent labyrinth day, too.